The National State of Emergency Blog is up and running. 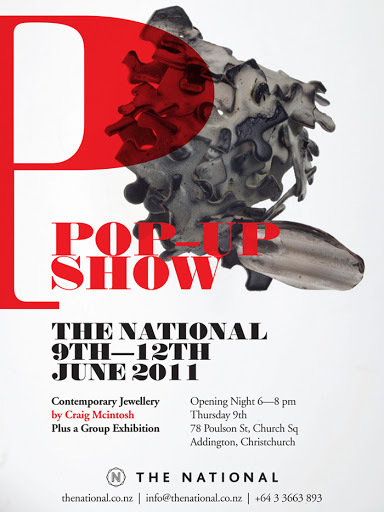 There will also be pop-up shows happening in Christchurch. This entry was posted in Uncategorized on June 3, 2011 by kristindagostino.